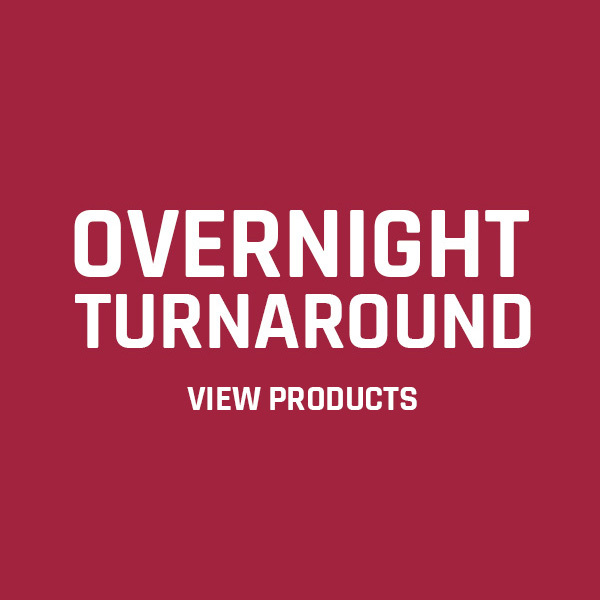 Earn up to 1,895 Points. 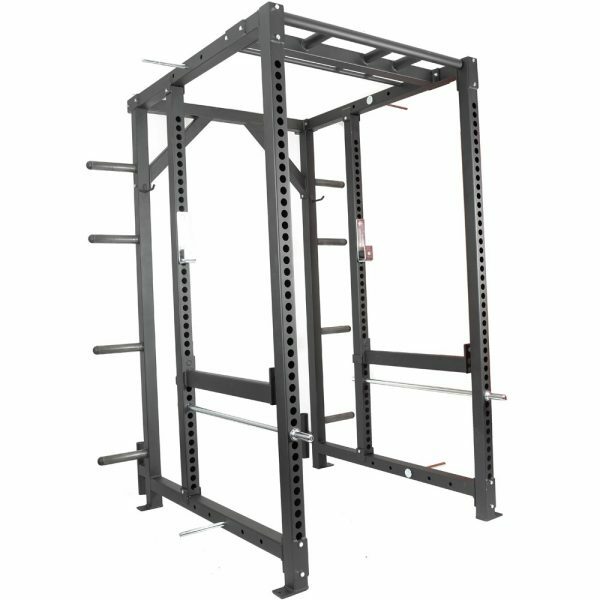 Need a seriously heavy duty rack but don’t have room for our Full Animal Cage? Introducing the Animal Half Rack! 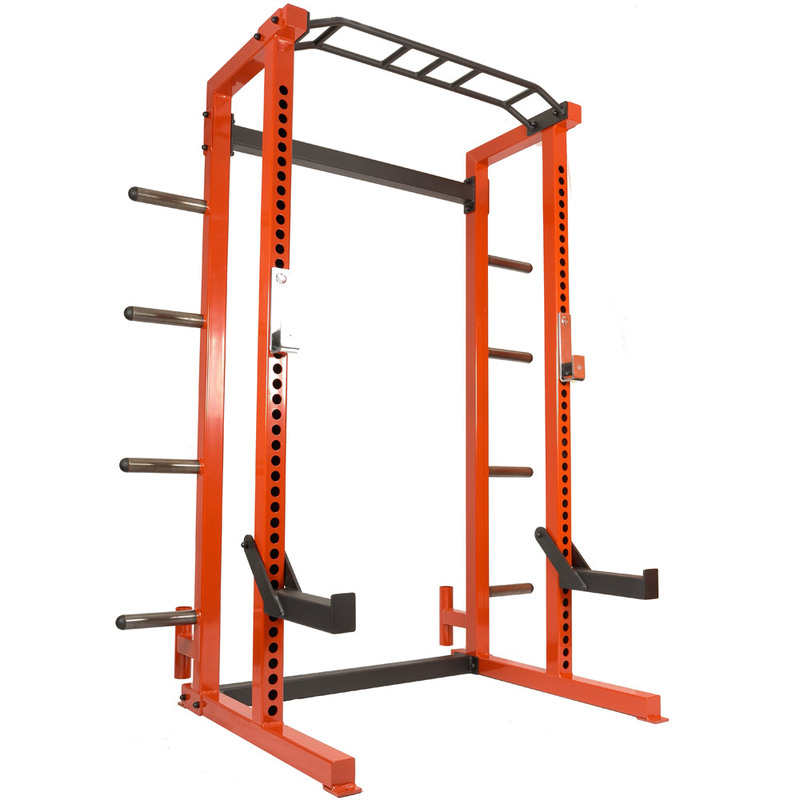 Our Animal Half Rack is a massively heavy duty rack with a very small footprint. 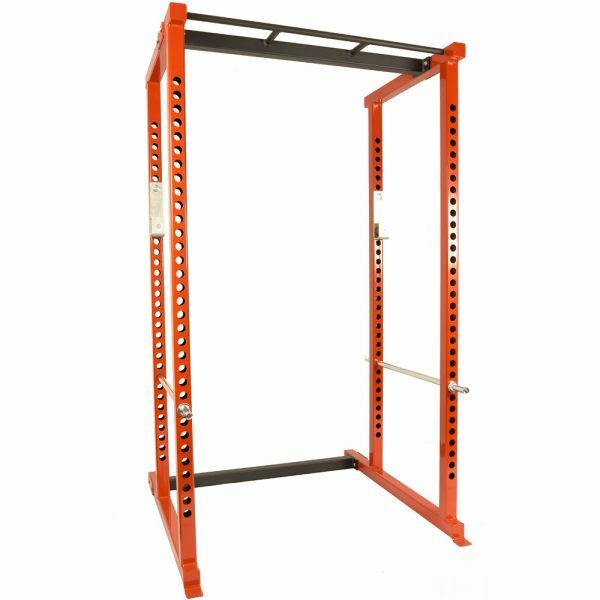 With a footprint of only 1200 mm x 1240 mm the Animal Half Rack is one the most compact racks available as well as the most solid. I’ve finally had a chance to try my Animal Half-Rack a few times so here’s my review. The Half-Rack comes in a few pieces so some assembly is required, it’s not hard to assemble although two people is required. 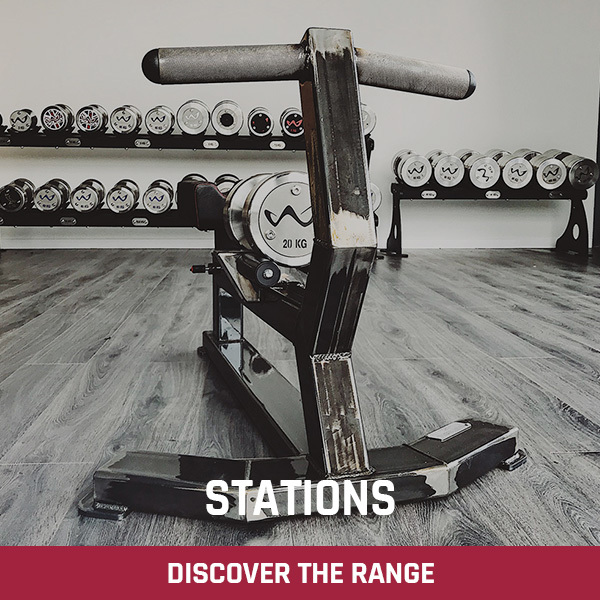 It’s an extremely solid piece of equipment so you can workout with heavy weights both safely comfortably. Having had my rack for a few months now I think it’s about time to submit my review on this piece of hardware. 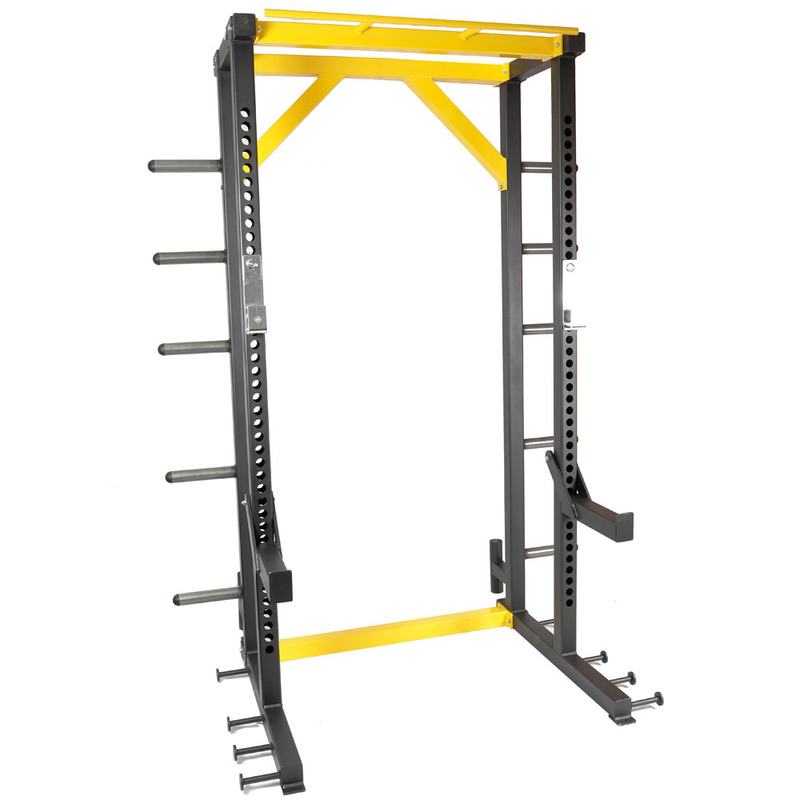 My POV is from a person who now primarily works out in his garage, and that is where I purchased my rack for. 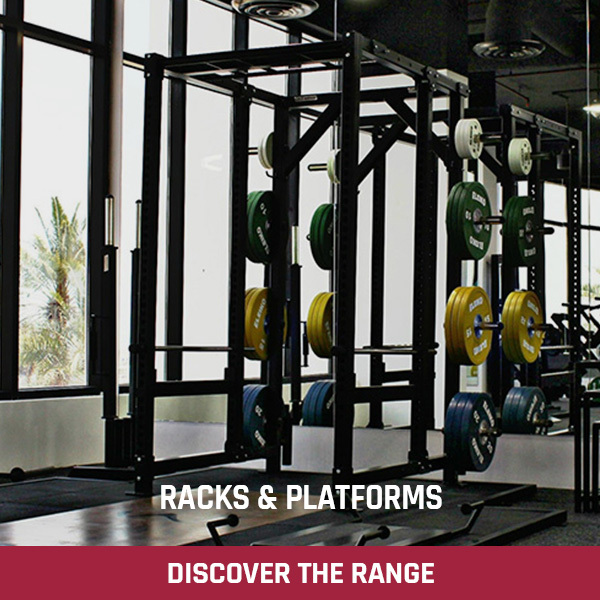 The rack itself is seriously heavy duty. The rack arrives compact with a small cross beam holding the 2 side frames (they’re 1 piece, obviously, so minimal assembly required) but will take more than 1 person to assemble. It’s also very heavy, which means it has absolute rigidity and barely moves at all when re-racking. Obviously the extended feet take up about as much space, but overall the rack from front to back sits in about the space of the pulley attachment on my old rack, which means I gain so much floor space back in my garage. 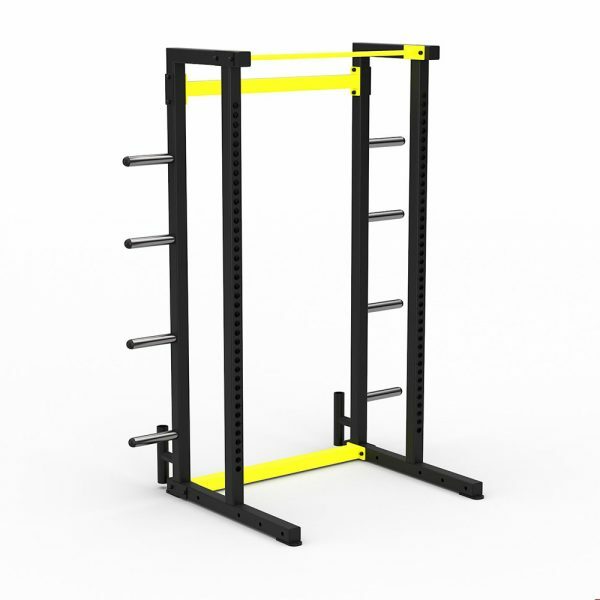 It is also a lot taller than my old rack, Im 6’2″ with longish arms and can just reach the pull up ladder at full extension so minimal need to bend whilst doing pull ups unless you want to rather than need to for full range of motion. 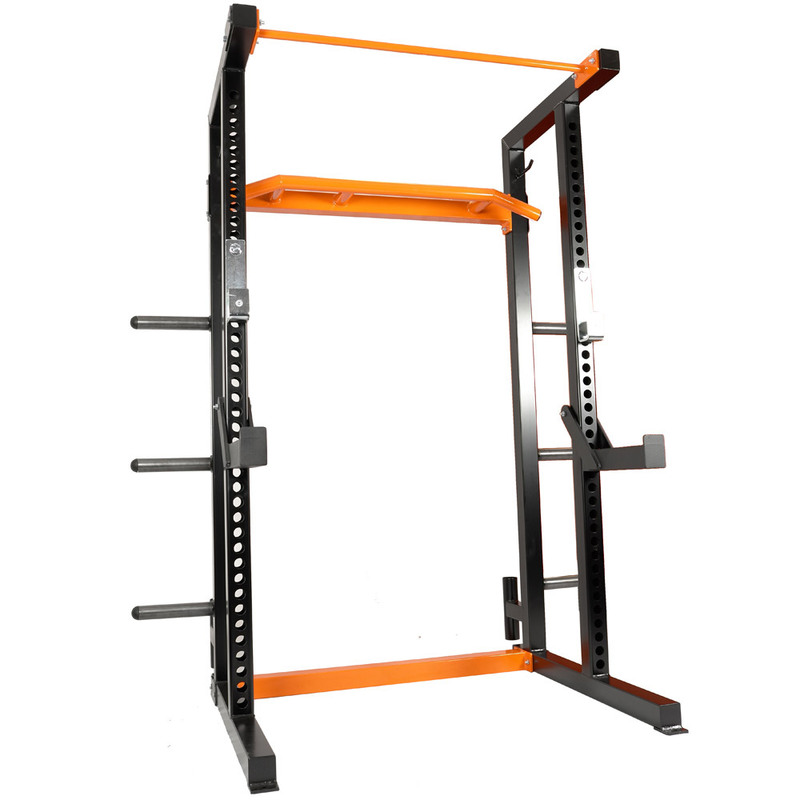 I had my rack modified with band/chain storage and removable band pegs/holes, which add to the versatility of this rack, and didn’t bump up the price much at all. There are other mods I wanted that were not feasible apparently, but a custom made rack was an option otherwise. The rack is also slightly modified from the pictures. the weight storage posts on mine go through the uprights and weld on both sides, which should make them stronger so more weight capacity can be loaded I would assume. The same is true of the 2 bar storage posts. I chose to drab my rack in clear coat which exposes the metal work underneath and BOY does it look good. 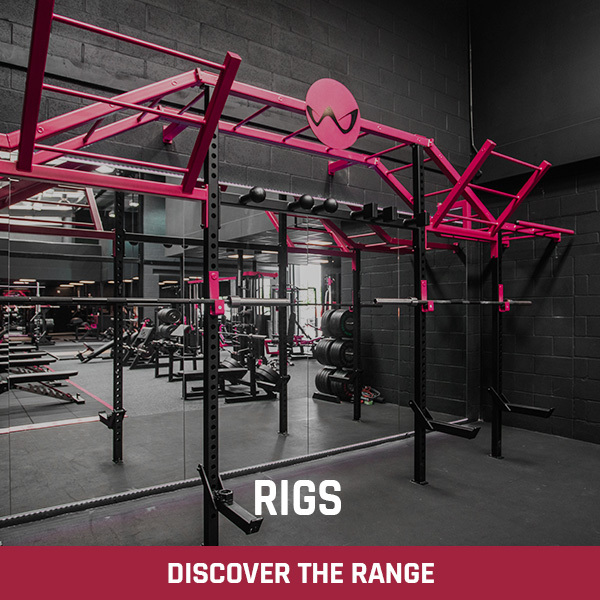 The 4 uprights of the rack expose the welding of the tubing which creates a rainbow like effect in the metal and looks incredible. 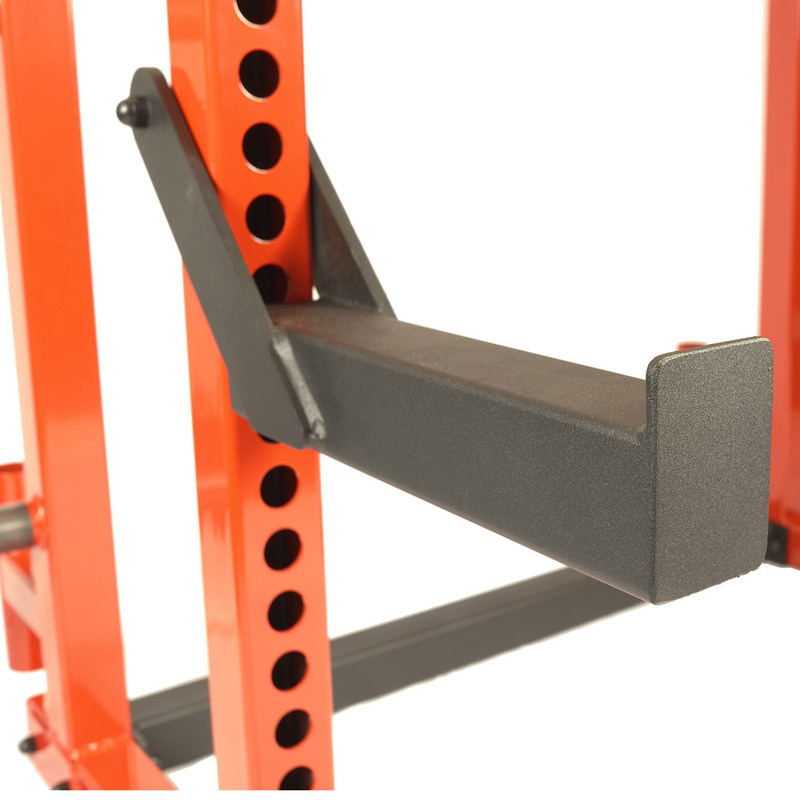 The only downside to this is 3 of the 4 uprights have this facing towards the front of the rack, 1 inward… Doh! There seems to be a downside too. In certain places the coating seems to chip in chunks (on the mounts for the cross beams/pull up bars), but seems fine on the parts of the rack which will take the most beating. Now for niggles. The spotter posts are pretty short. Not a huge deal, I don’t really use them for squats anyway as I have bumper plates, but still it’s worth noting. 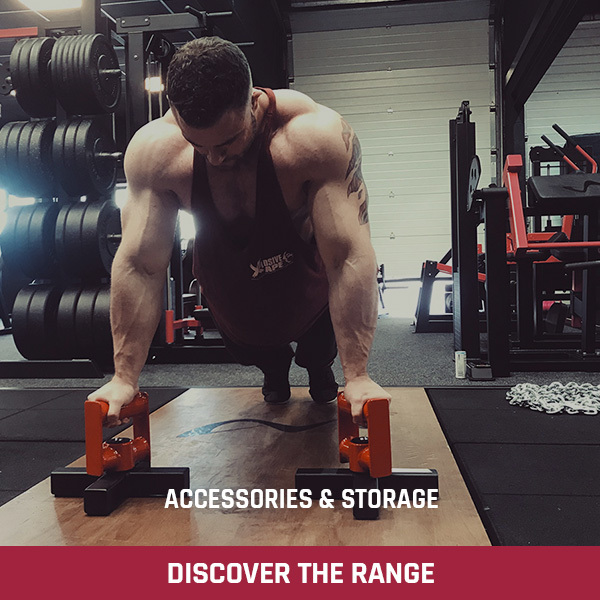 Also They require removing a bolt to remove from the rack, but they are easy to adjust, just be sure to have a hold of it, with the plastic roller on the back they can slide quickly away from you. 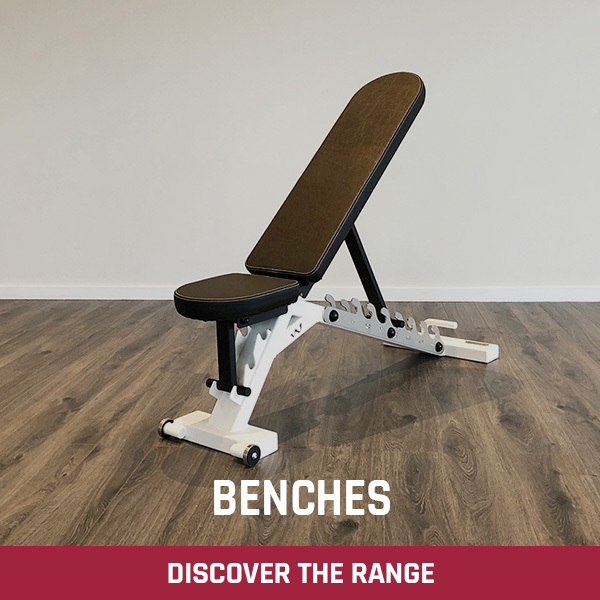 They do have a slight “face saver” element for benching though, which is a bonus. They also have no plastic, so if you have to drop the bar off your back you are probably going to damage the bar. And finally the worst thing about the rack; J-cups! These things do their job, yes, but they are not particularly impressive and they can and do swing, and scratch the rack. 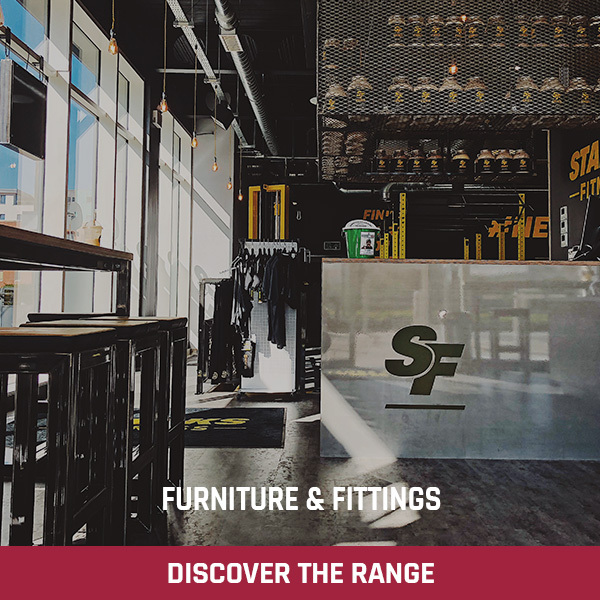 They only go through the rack in 1 hole and drop a decent amount, with no other holes used to secure it, and no wrap around piece to secure it around the rack either. Often I have re-racked to find both the J-cups pointing towards each other… They also have minimal plastic to protect the bar. It is on the bottom, but not the back and has a sharp metal lip the bar can and does rub against at the front. Also the best ones now protect the rack with plastic protection too, which would stop the scratching and considering the target audience of Watson and the price of the rack I would expect better ones and an option for seriously good cups at extra cost. They work, and are functional, but that’s about it. 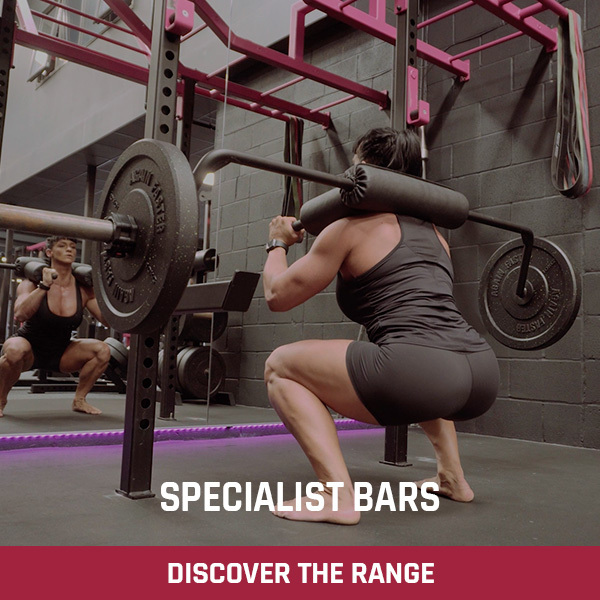 And to add to the insult, a company that specialises on “thick bars” doesn’t have J-cups that support thicker than 2″ bars? You can use the spotters though if needed I guess. A small caveat in an otherwise perfect package. I would give 4 and a Half stars but that’s not an option. 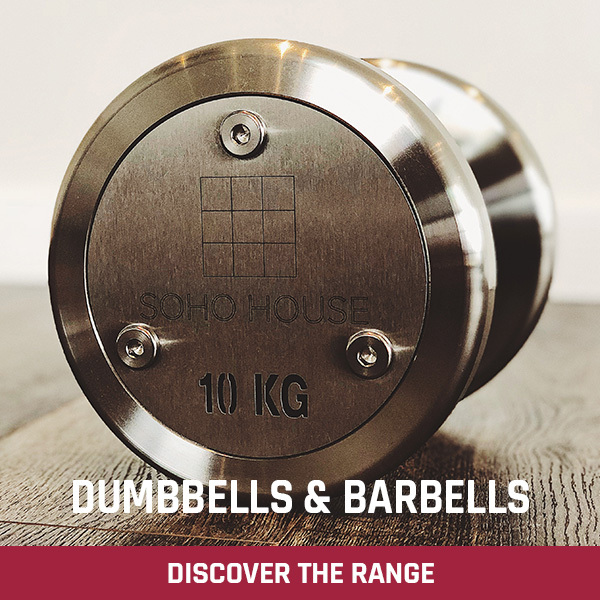 Having purchased some Watson Pieces for our gym and been impressed, I decided to invest in their Half Rack for my home gym along with a set of their Dumbbells (which make Ivanko feel and look cheap). 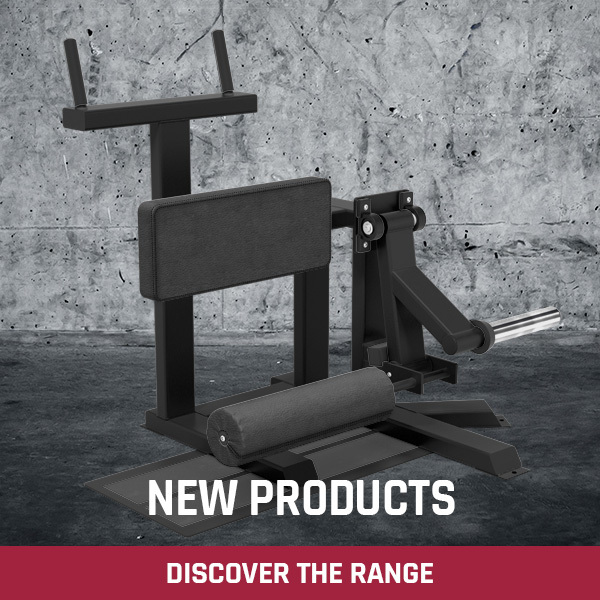 The Rack is extremely versatile, especially with the dip attachments. 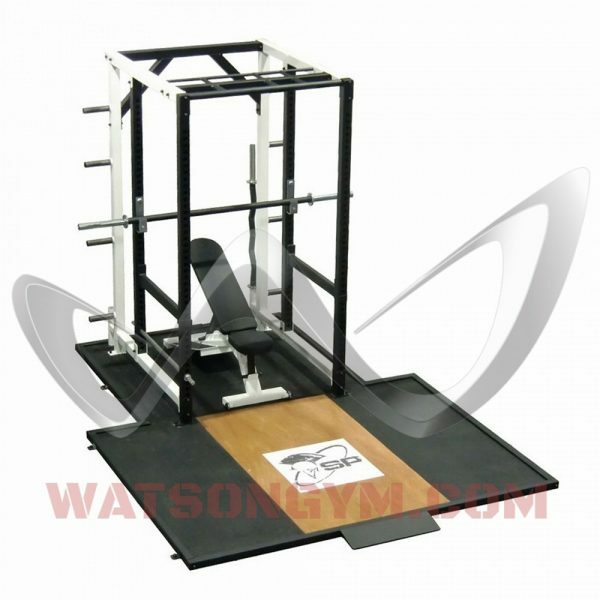 Its solid and I have no doubt it can withstand heavy rack pulls, squats and presses by the strongest of lifters. The clear coat finish that I chose adds to the heavy duty appearance of the Rack. 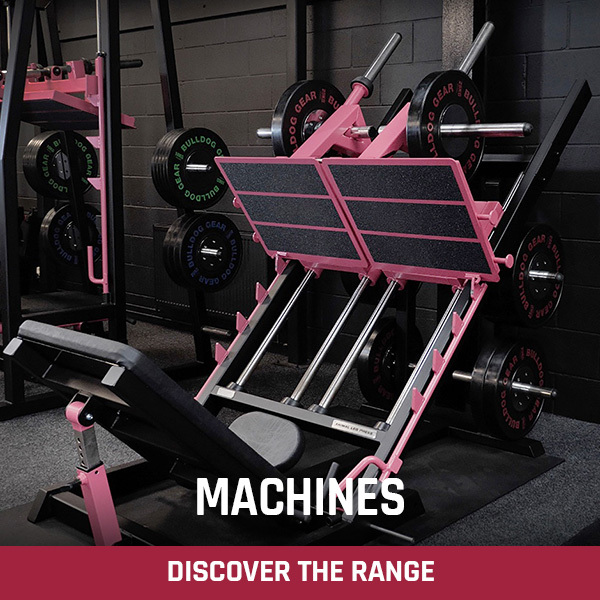 If you’re after a rack look no further for cost or build quality.